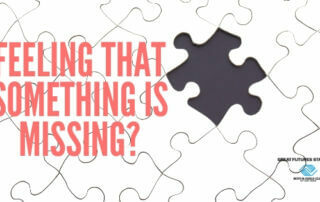 Feeling that something is missing? If you are, then there is a good chance that it's at the Boys and Girls Club. With Sierra House in residence, our Lost Property Box has reached epic proportions. We have jackets, snow pants, water bottles, lunchboxes, chrome book covers (which I think LTUSD will want back!) and an assortment of bizarrely weird items. Some of it is named, a lot of it is not, but we recommend that all parents comes and take a look as you may not even know that you are missing something! By BGCadmin|2019-04-13T21:26:48-07:00April 13th, 2019|Categories: Boys & Girls Club Lake Tahoe, Club News|Comments Off on Feeling that something is missing? 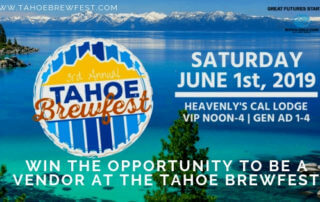 Win the Opportunity to be a Vendor at the Tahoe Brewfest! Our amazing Events and Fundraising Director Nicole Marsel has been hard at work since last November preparing for this year's Tahoe Brewfest. The magic date is Saturday June 1st and already we have sold over 700 tickets for the event. Last year the Brewfest raised over $60,000 for the Club and our goal is to make it the number 1 Club fundraiser this year. 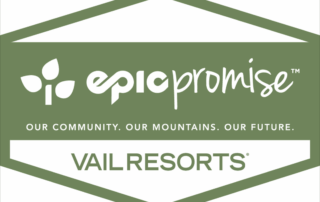 By BGCadmin|2019-03-25T14:37:11-07:00March 25th, 2019|Categories: Boys & Girls Club Lake Tahoe, Community News|Comments Off on Win the Opportunity to be a Vendor at the Tahoe Brewfest! 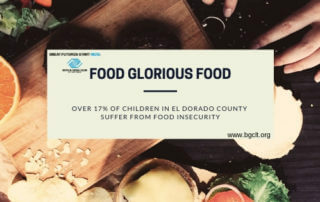 In 2016, over 17% of children in El Dorado County suffered from food insecurity. This was down from the high of 21% in 2013, but still means that in a class of 30 children, 5 of them are going hungry.The good news is that the Club, and our friends and colleagues at other not for profits, are doing great work to help those children. What a winter 2018/19 is shaping up to being, and despite the snow days and the traffic and the endless shoveling, we are still lucky to live in such a beautiful and adventurous place. And that makes it even more vital that our local children get the same access to fun and adventure that our tourists do.